As we envelop ourselves in our never-ending busy days, time seems to fly by fast. There are days when we ask ourselves; how is it almost the new year already when we’ve barely felt the last year pass by? How is 2007 a decade ago, when it feels like 4 years has only passed since then? Instances like this require us to slow down a bit and learn to appreciate the present more. Of course time is moving at the same constant rate as it did when we were younger — but gone were the days we believed lazy summer days stretched on forever. As we get older, the way we perceive time speeds up as well. Research found out that we possess a certain level of control over how our brain perceives time passing; as it is mainly the reason behind why some days seem longer or shorter than others. By paying attention and actively noticing the things around us, we can actually “pause” down time in a sense. It’s time to live and embrace the here and the now. Dwelling on the past or planning for your distant future is good from time to time, but if we merely focus on these two then we won’t be able to fully appreciate the present that we have. Take time to relish everything that is happening to you at the present moment. Focus on living in the Now. Being spontaneous can be a liberating act, not to mention fun! Spontaneity, every now and then, enables us to disregard all concept of time as it makes full use of the present moment. It allows us to live boldly and take a leap for ourselves, regardless of the circumstances or the pile of work sitting idly on our to-do lists. When life becomes dull and monotonous, why not kick it up a notch to spice things up? Moments are fleeting. You never know when is the next time you’d be able to gather around with your friends from high school, or when you’d be able to enjoy the magnificent view of Singapore’s glittering city district while taking a stroll around. Pause time by capturing the memories with photographs. As we age, routine takes over our lives. There is a general shortage in new experiences and avenues for trying out new things. No wonder how our days begin to blur together when we’ve been doing the same thing almost every day. Saying “yes” to opportunities which will lead us to new experiences is ideal, no matter how big or small. 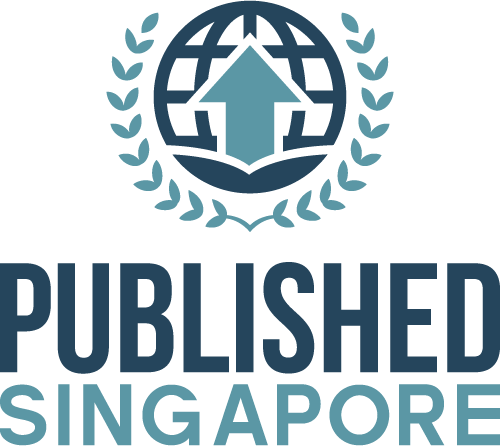 Planning a day trip outside Singapore? That might just be the adventure of a lifetime. Adding a brand new ingredient to your signature dishes? That sense of something new may just be what you need. Smart tools and gadgets have really made their way to our kitchen. And with the tech driven lifestyle we have today, the more it is essential to have the right tools that make food preparation much easier. Here are the eight tools you should have in your kitchen now! 1. Scale – Don’t cut yourself out from baking or cooking gourmet recipes just because you can’t measure ingredients. Scales don’t have to be expensive; they just have to measure right. 2. Microplane Grater – This classic gadget is a kitchen staple. Savvy cooks always use this for grating any ingredient, from cheese to spices to citrus to chocolates. 3. 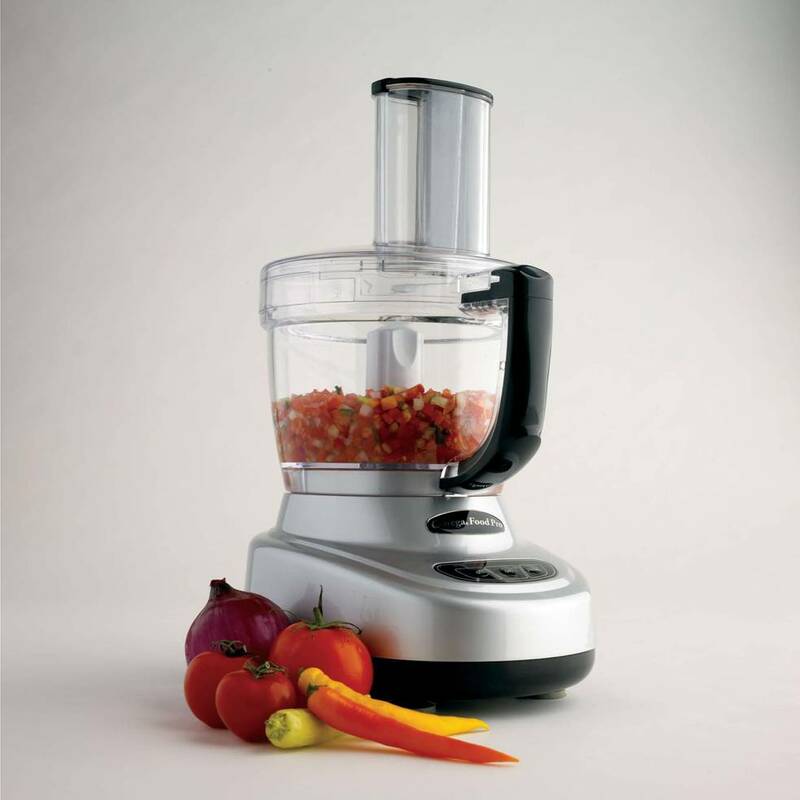 Food Processor – If your blender, juicer, and other gadgets for slicing, mixing, and pureeing food, are eating up most of your cupboard space, then it’s time to get a food processor. While this can be expensive, it is a great investment as it can do all of the mentioned gadgets’ purposes. 4. Timer – Cooking, especially baking, in the right amount of time is the best way to ensure delicious and nutritious food—so a timer is a necessity. Once you have popped that cake in the over, do not forget it! Set the timer, bring it anywhere with you, and let that ding remind you of your goodie. 5. Magnetic Knife Holder – This can be a solution when space is a constraint and when you’re too lazy to pick the knife from its shelf. The knife holder can be installed in a safer place that’s away from the traffic and most especially from the children. 6. Vegetable Peeler – Cooking is as easy as pie when you have a peeler that removes vegetable skin in seconds. However, make sure to look for a good quality one so it won’t rust and dull easily. Besides peeling, you can also make cute little vegetable ribbons or crispy potato chips with it. 7. 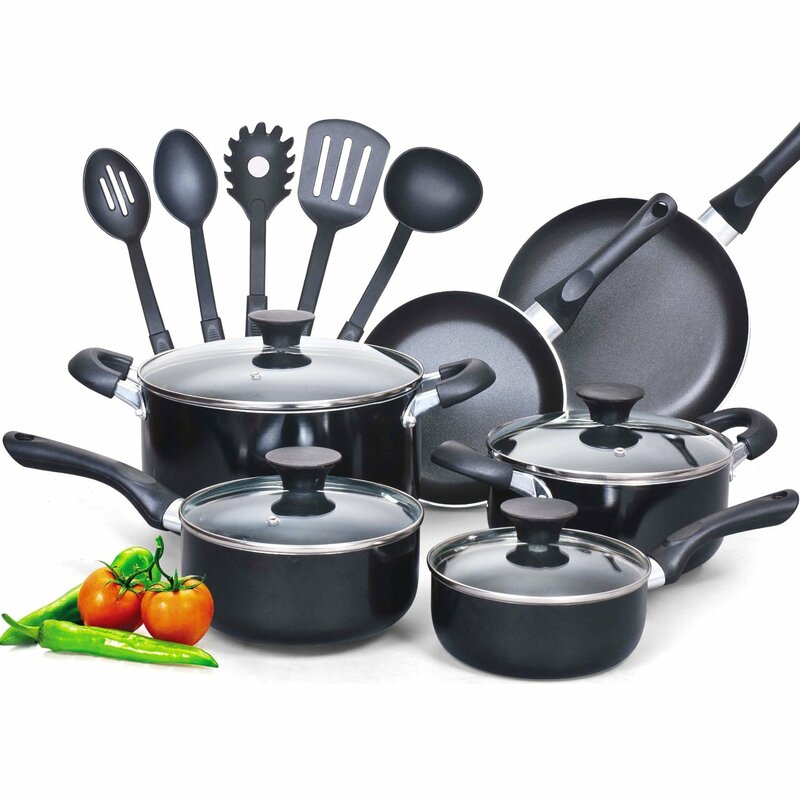 Non-Stick Cookware – If you still use a cookware that you need to scrub and scour after cooking in it, you need to upgrade to a non-stick one—because busy moms just don’t have time for that! This cookware is so very easy to clean and the food rarely burns on them. These are just a few tools that every home kitchen should have. If you don’t own these tools yet, go run to the nearest shop and secure these tools for your own kitchen. 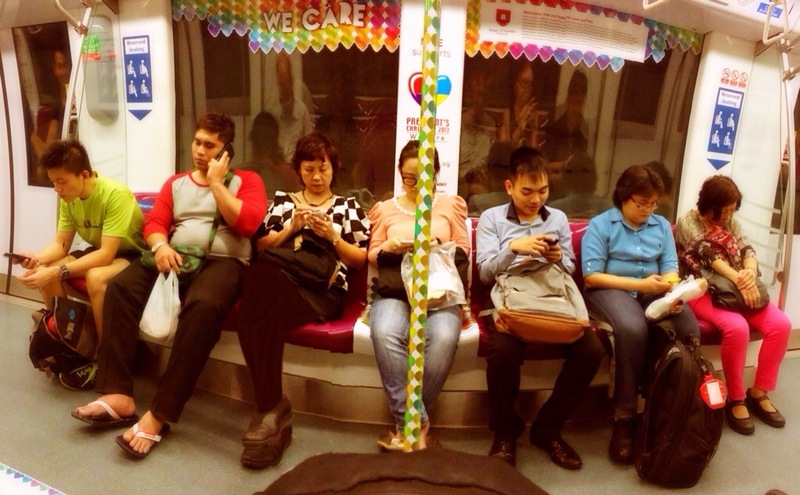 What’s Keeping Singaporeans Busy in the Train? When you ride the train or even the bus, what do you notice? People rarely raise their heads because they are busy doing something else but one thing is common, they hold one thing – a gadget. There’s the smartphone, tablet and many more. It seems that every Singaporean has one. The young, the old, students and professionals have one or more gadget. 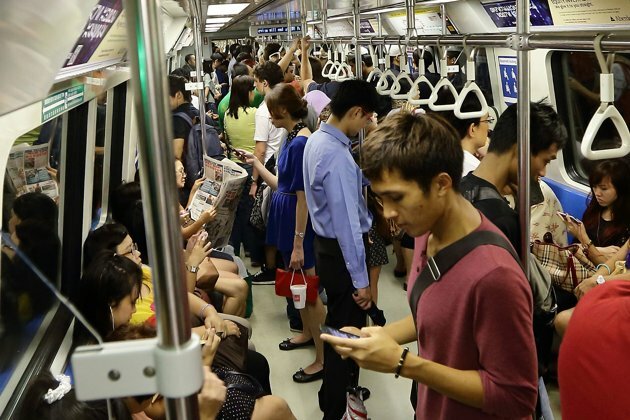 Checking messages on WhatsApp: Most commuters check their WhatsApp account when they travel. WhatsApp is a messaging application that is available to iPhone, Android, Windows phone, Blackberry and Nokia. Calling friends or family: Commuters often call home or their loved ones to let them know that they are on their way to their home. Calling is usually done by those who are not fond of texting. Checking social networking: There are commuters that constantly check their social networking sites for updates and notifications. Commuters often check their Facebook accounts and their Twitter or Instagram. Text message reply: There are others who rely on the traditional way of communicating – texting. Chatting: If your tablet or smartphone has internet, what is the best way to utilize it? Chatting of course. 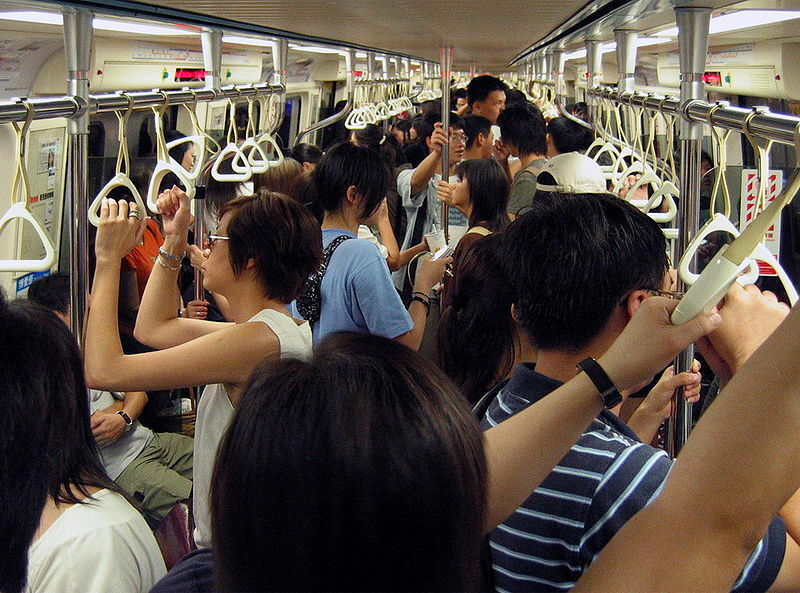 Some commuters spend their time chatting when they are in the train. Play: There are others who simply want to enjoy the ride that they only consider playing. People play the famous Candy Crush or Flappy Bird. Commuters think of ways to pass the time while they are travelling. What they do is not our concern. Whatever that makes them happy, they should pursue it. Singapore is known for its tropical climate. With the hot and humid weather all year round, one of the best ways to have fun and celebrate festivities is by having a bbq cookout party. A backyard bbq party should take advantage of the flavors of the summer season. Fresh vegetables and fruits should be prominent in the menu. Add more color with festive table setting and tiki torches along the sides of the party area. 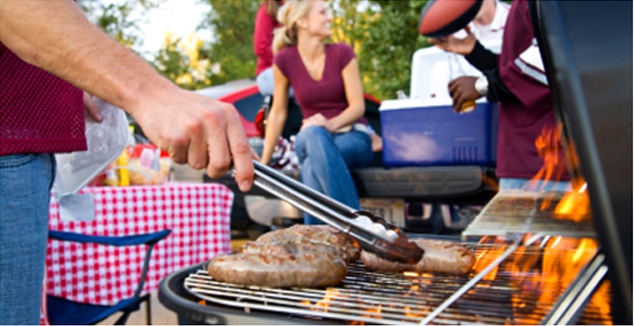 Lastly, but most importantly, consider any food restrictions or allergies of your guests when planning the bbq foods. If you’ve hosted lots of parties and have always been a party goer, expect an expanded guests list. Choose who to invite based on the occasion and how well you think they will interact with the other guests. So don’t invite everybody from work. Choose only a few of them so they don’t group together and talk about work at your party. Diversify. Invite your family, a few close neighbors, and new acquaintances. At the party, introduce your guests to one another so they can talk and socialize. Whether you’re throwing a celebration for a specific holiday, such as Labor Day or National Day, or simply want to celebrate the summer season, consider setting a theme for the gathering. Think beyond the typical bbq foods to explore new textures and flavors through a theme. For instance, incorporate Mediterranean flavors into your springocean bbq wholesale singapore menu to create an exotic flavor, or give a table a Mediterranean touch by using table linens and flower arrangements in vibrant colors of orange and red. You may also add brightly colored tableware from thrift shops for a bit of ancient appeal. Ceramic juice jars and pitchers with Mediterranean patterns create a festive feel to the celebration. Once you’ve decided which theme to pursue for your bbq party, start planning the menu. Decide whether you want a bbq catering to handle all the cooking or prepare everything on your own. Chicken, ribs, steak or fish can make a good main course, but do not take for granted other parts of the menu. Side dishes and salads infused with different texture, color, and flavor can enrich the taste of your grilled foods. For Mediterranean-themed events, make use of olives, tomatoes, basil, mint, and balsamic vinegar into the dishes. 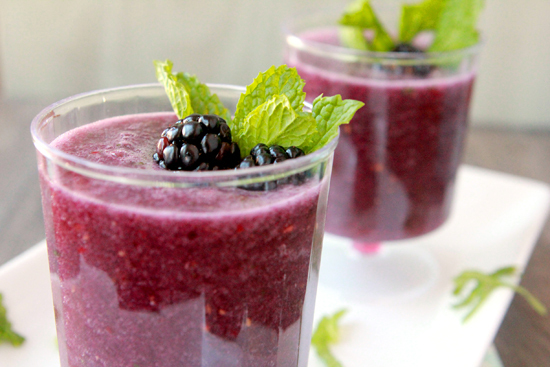 Finish your menu with sweets, such as homemade Italian ices or a plate of rich cheese. Mix of fresh berries, like blueberries, strawberries, and raspberries, topped with homemade ice cream, drizzled with chocolate syrup, can immensely satisfy a sweet tooth. When shopping for food supply, look for bbq wholesale stores to get bbq wholesale prices. Note that these stores give big discounts when you order in bulks. If hiring a bbq catering service, ask for a list of menu and how they are going to deal with allergies and food restrictions. No satay meal is completed without an ice cold summer drink. Let your party theme be your guide in picking your beverages, but also consider your guests’ choices. 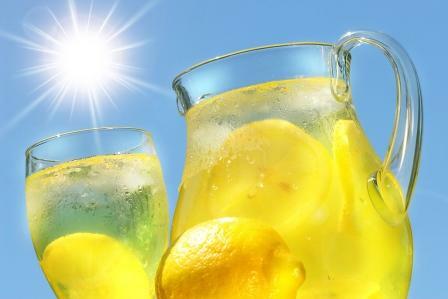 Offer non-alcoholic options in addition to ice cold water. For cocktail drinks, pitcher or jag served drinks work well so guests can simply help themselves for a glass of cool drink. To avoid clustering of people in the food table, set a different table that will serve as your mini bar. Keep the section stocked with ice, glasses, and a bottle opener. Fruit drinks like sangria, strawberry lemonade, and margaritas with pink grapefruit are also refreshing beverage options. Almost all country in the world is now preparing for the celebration of Christmas. Each has different traditions, ways and styles of welcoming this season of giving and love. One interesting topic is on how this mostly Chinese citizen country celebrates the season. Singapore has its own unique way of preparation and celebration for Christmas. 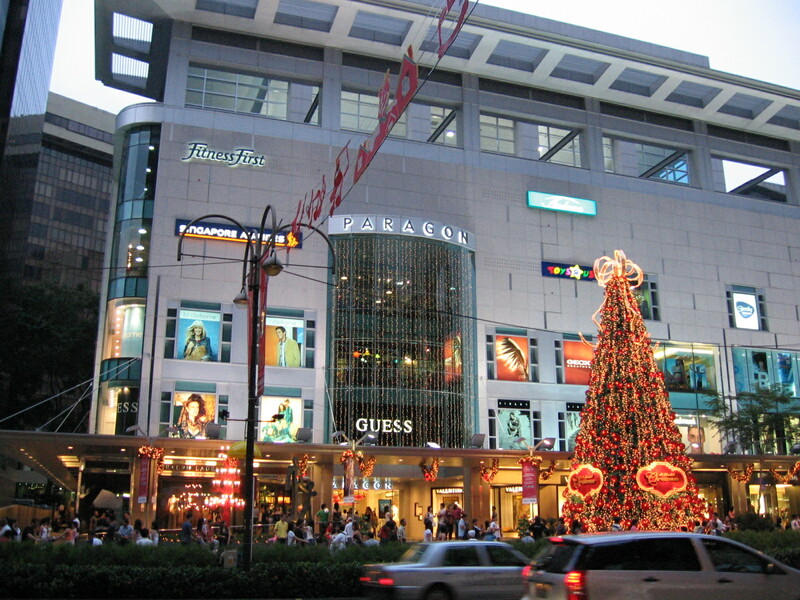 Singaporeans are seen to be shopping gifts as early as June while many are crammers in buying gifts. Singapore holds its extravaganza sale during the months of June and July so it’s a perfect time to do early Christmas shopping. By making an early Christmas shopping, crowd, traffic and busy schedules from work and school could not be a headache; great planning and a very successful preparation could be achieved. 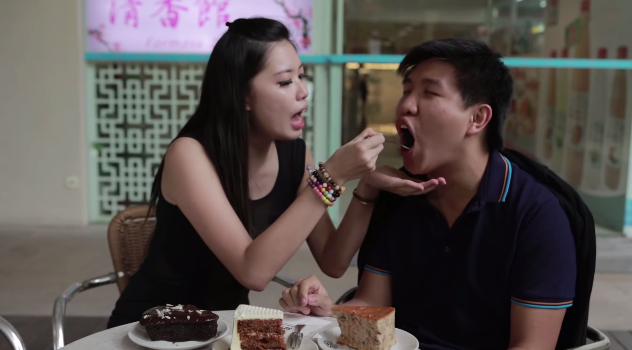 Singaporeans love shopping. It is a best time for them to relax and also make time to shop for themselves. 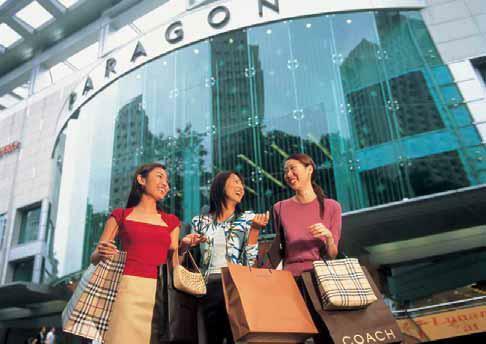 In December, big sales and discounts on different merchandise are in Singapore. It is a day to pick a beautiful dress, paired with bag and shoes for the celebration. Orchard Road has its way of meeting the season. For 27 years, tourists have been always attracted by the lights seen in Orchard Road which engages them to celebrate and enjoy the Christmas spirit as carolers are heard filling the shining lights in the center. Christmas in Singapore would never be the same without food and festivals. Mouth-watering foods like baked-ham, roasted turkey or beef and sweets are served in homes. 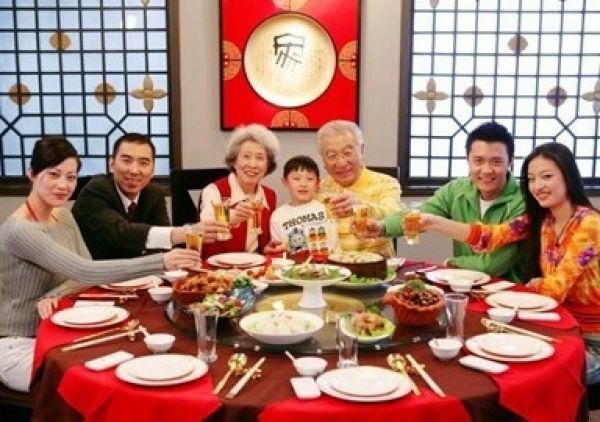 Families celebrate the season together and enjoy their sumptuous meal, even tourists on restaurants. Singaporeans also love to travel on holidays. For them, it is a great time of get-away with families and close relatives. It is commonly considered as a great break from all the hassles and stress from work and school.